The last month has been pretty crazy. 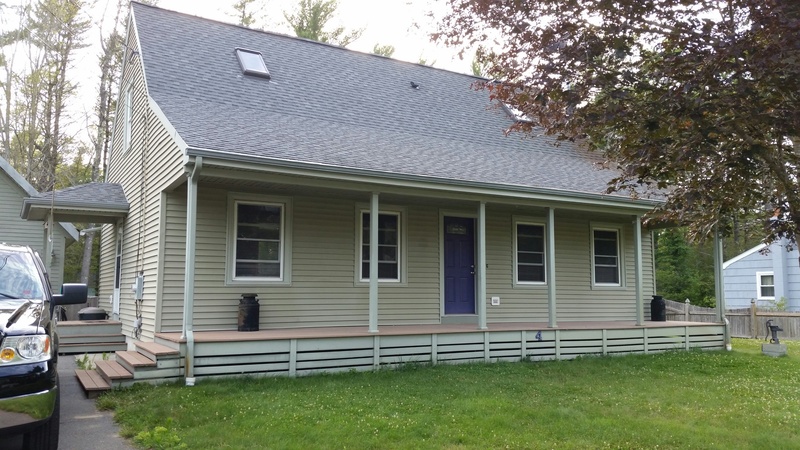 We sold a house, spent a few weeks in limbo, bought a house and finally two nights ago we moved in. I wasn’t able to do much blog updating, but hopefully now I can get back on track. 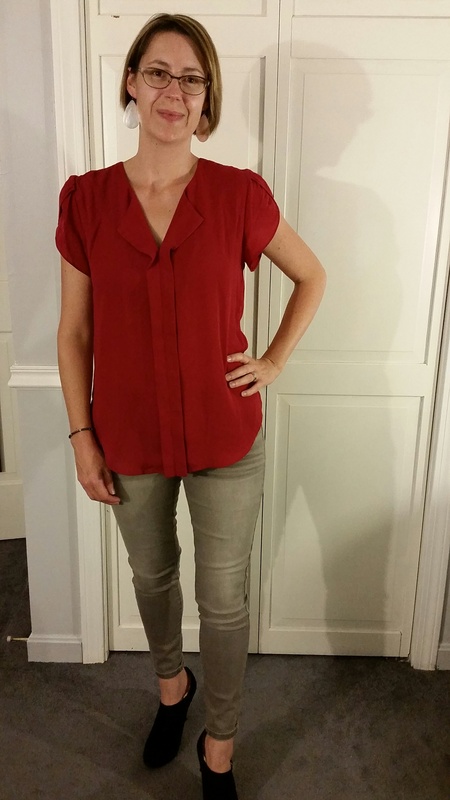 Stay tuned for another Stitch Fix review in about a week or so. Also, on a personal note, about two weeks ago I went to a job interview. I’ve been struggling with the idea of going back to work, but I felt like this position (within the court system) would have been a great opportunity for me. This was the first interview I’ve been to in about three years, so I was really nervous, but I’m glad I went. I know the next one, whenever that might be, will be easier and hopefully I will find something right for me (and the family) when the time is right. My outfit today is (P)inspired by the lovely Sandra Bullock (above). 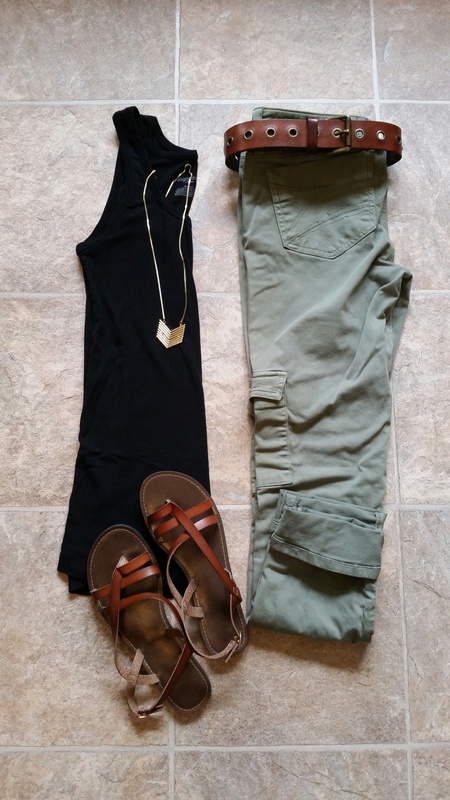 I’m currently loving my olive denim (thrifted from Savers) paired with a basic black tank and accessorized with a chevron necklace from Stitch Fix. 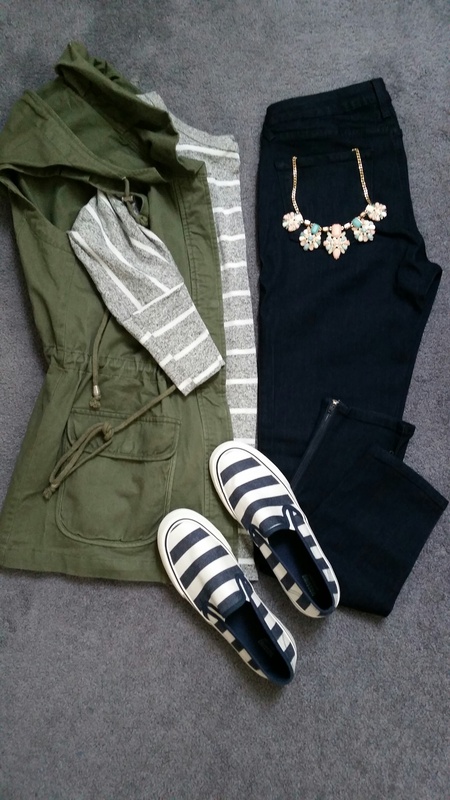 Do you look to Pinterest for outfit inspiration? You can find almost anything on Pinterest! 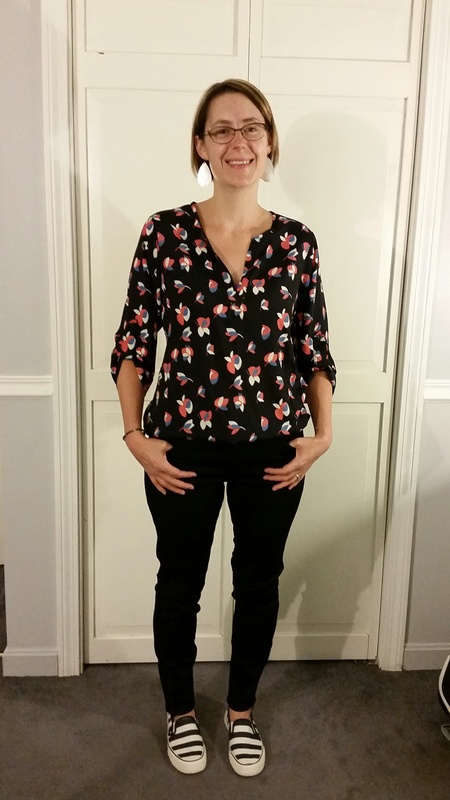 This blouse from Stitch Fix is probably the most feminine item I own (and haven’t worn yet!). Since I couldn’t find anything linen or lace, I’m counting the delicate mesh top of the blouse as lace. Do you have lace in your feminine wardrobe? 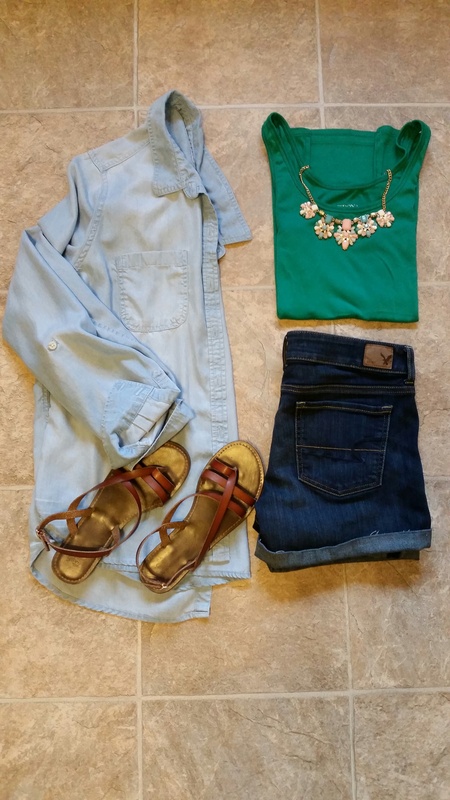 My favorite statement necklace is this blush/mint beauty from Stitch Fix. 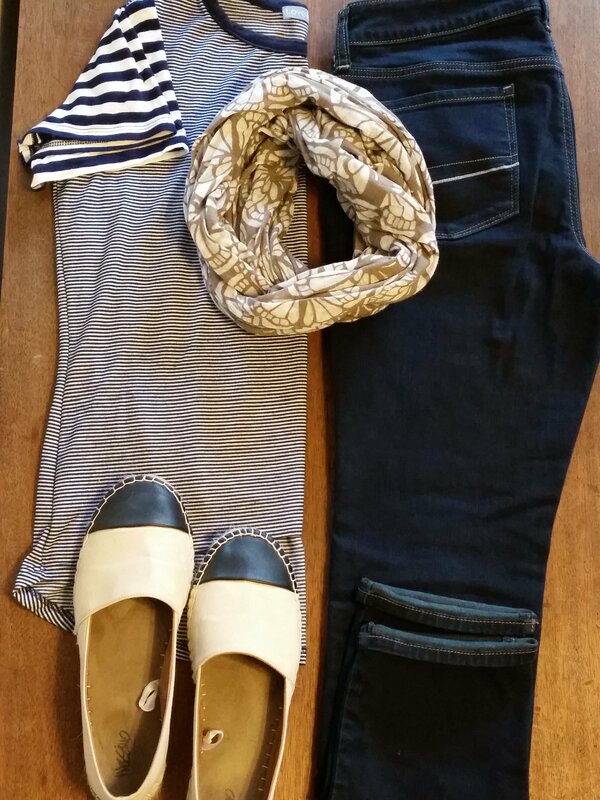 I love how it can be dressed up or down and paired with different colors. This oversized (super soft!) 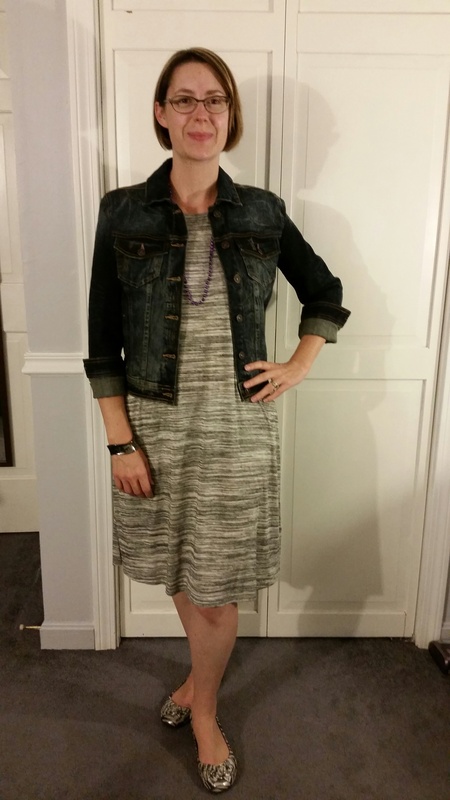 chambray came from Target and is a great piece to wear alone, layer over or under, and can also dress up or down. Do you wear oversized tops and/or statement pieces? I paired my ESPADRILLES from Target with my Stitch Fix Corinna top and thrifted camouflage pants. My Nickel & Suede earrings add a much needed pop of color in scuba blue. 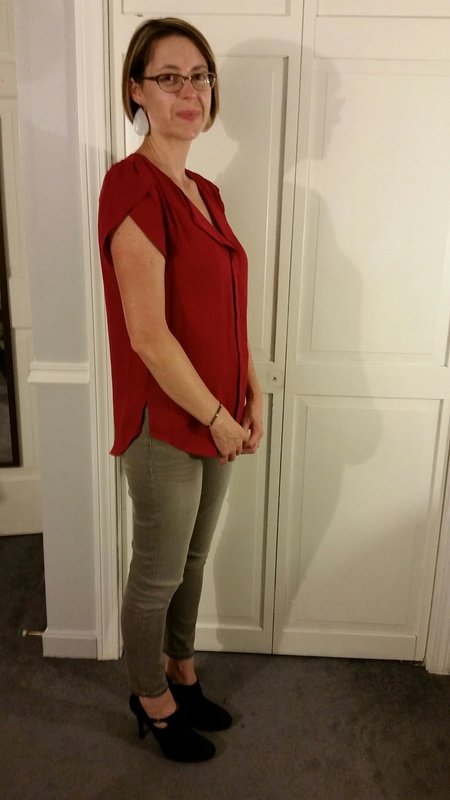 Both top & pants are from Stitch Fix and I haven’t had a chance to wear either of them yet. I’m thinking “date night” may soon be in order! 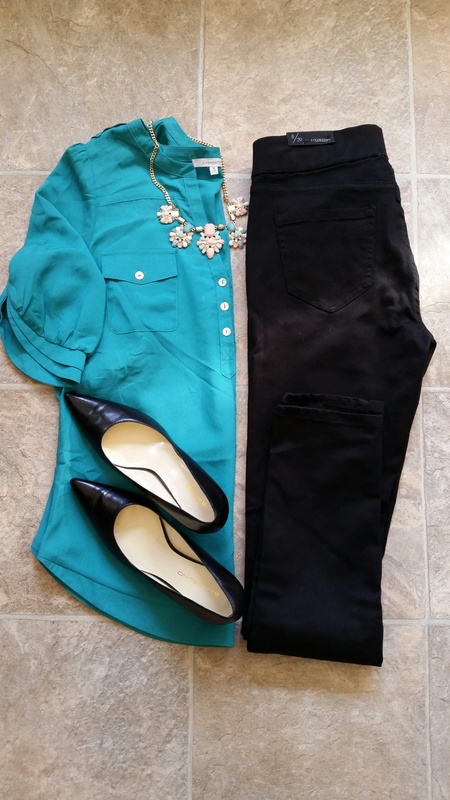 I love the rich color of this top and black skinnies/jeggings are always a favorite. Are you following any style challenges? 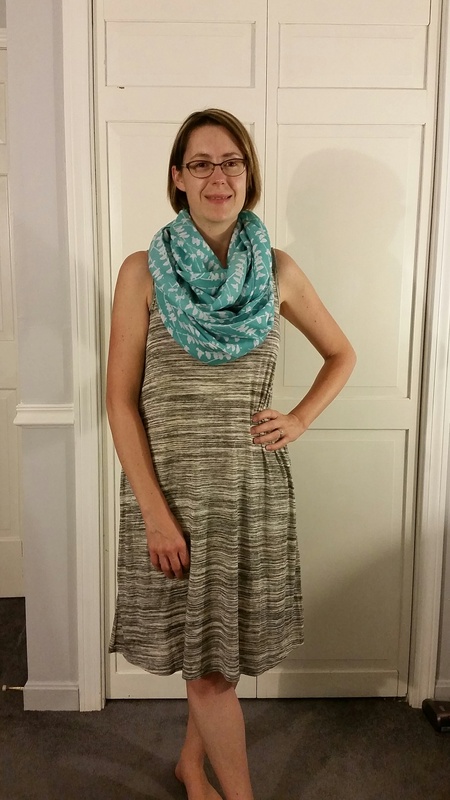 I’ve decided to follow two style challenges on Instagram: #911style_challenge and #wearwhatwherejune. Both challenges offer prompts to inspire a creative outfit interpretation. 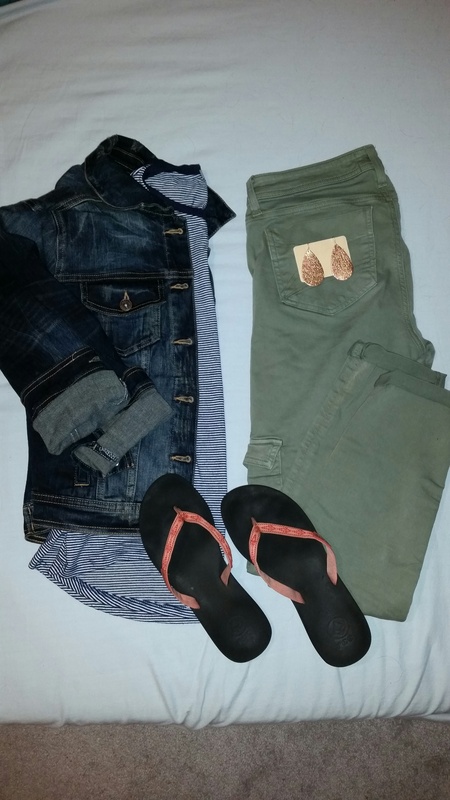 Initially, I will style my outfits in the flat lay format instead of wearing the outfit (because lets be honest, sometimes with a toddler I just don’t get dressed every day). 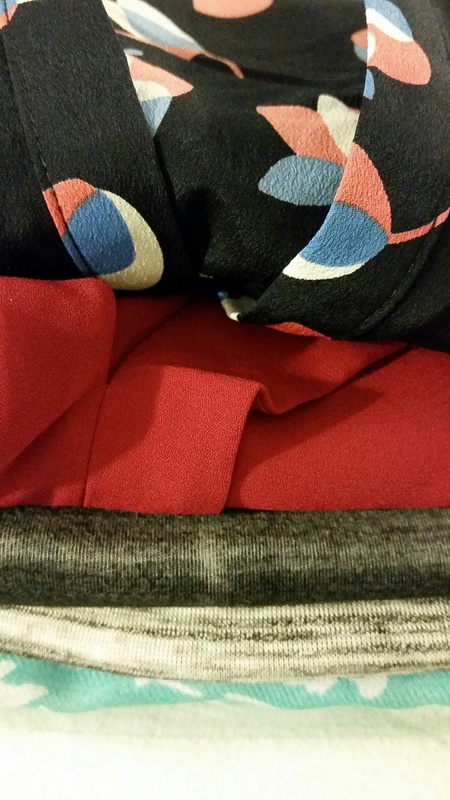 This will be tricky for me since I need to incorporate both prompts into one outfit – wish me luck, and thanks if you decide to follow along! Do you use online style inspiration? ?